Richard Steinberg writes and teaches in the areas of international law and international relations, with a focus on international economic law, international criminal law, and human rights. He currently teaches International Trade Law, International Business Transactions, Contemporary Issues Facing the ICC, and Theories of International Law. 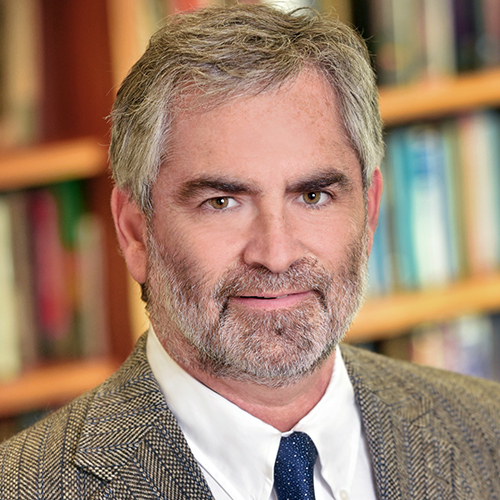 In addition to his UCLA appointment, Professor Steinberg is currently Research Fellow at Stanford's WSD HANDA Center For Human Rights and International Justice, and Director of Trade Policy Research at the Berkeley Roundtable on the International Economy (BRIE) at UC Berkeley. Professor Steinberg is a Member of the Council on Foreign Relations, Counsellor to the American Society of International Law, Chair of the International Trade Law Committee of the American Branch of the International Law Association, and Editor-in-Chief of the award-winning http://iccforum.com/. He served on the Board of Editors of the American Journal of International Law (2004-2014) and on the Editorial Board of International Organization (2003-2012). He has taught law courses on six continents including at Stanford Law School, the University of California Berkeley (Boalt Hall) School of Law, Sciences Po (Institut d’Etudes Politiques) in France, and the University of Coimbra in Portugal. Professor Steinberg has written over fifty articles on international law. Recent books include: Contemporary Issues Facing the International Criminal Court (Brill/Nijhoff, 2016); Assessing the Legacy of the ICTY (Martinus Nijhoff, 2011; BCS translation, ICTY, 2011); International Institutions (co-edited) (SAGE, 2009); International Law and International Relations (co-edited) (Cambridge University Press, 2007); and The Evolution of the Trade Regime: Economics, Law, and Politics of the GATT/WTO (co-authored) (Princeton University Press, 2006; Chinese translation, Peking University Press, 2013). Prior to arriving at UCLA, Professor Steinberg worked as Assistant General Counsel to the United States Trade Representative in Washington, D.C., and later as an associate with Morrison & Foerster in San Francisco. He also served as Project Director at BRIE, was a Ford Foundation Fellow at Harvard (1988-89) and a MacArthur Foundation Fellow at Stanford (1987-88).